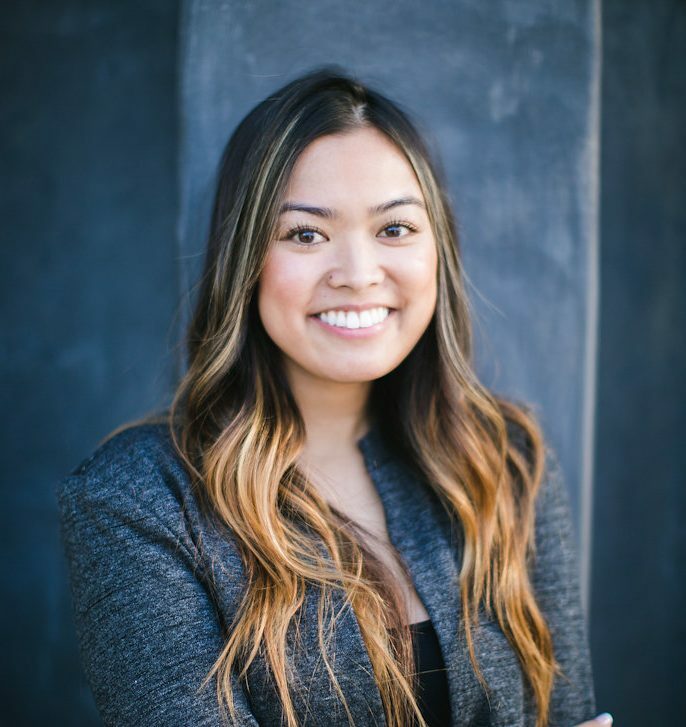 After graduating from UCSD with a degree in Communications, Bryanne moved home to LA and immediately got a job at a PR firm in Beverly Hills. She was disappointed in the industry and wanted to work for herself. She started her own local event production company which quickly became extremely profitable with event production and the website hitting more than 40k hits a month. After graduating from one of the world’s top rated Management Schools (Lancaster University Management School) with a BA in Advertising and Marketing, Matt was immediately offered a job at the ad agency giant McCann Erickson. There he worked formulating ad concepts, designing and branding for clients such as American Airlines, Epson and UPS. After becoming frustrated with the involvement of too many middle men in the creative process, Matt decided to take a risk and set up on his own. He greatly prefers the one on one interaction and close working relationship he has with his clients. Matt started his own firm in 2009 and after significant growth he made a move to the United States in 2011. Shortly after the move he began to work with Bryanne and her clients and quickly became a staple at BLND. 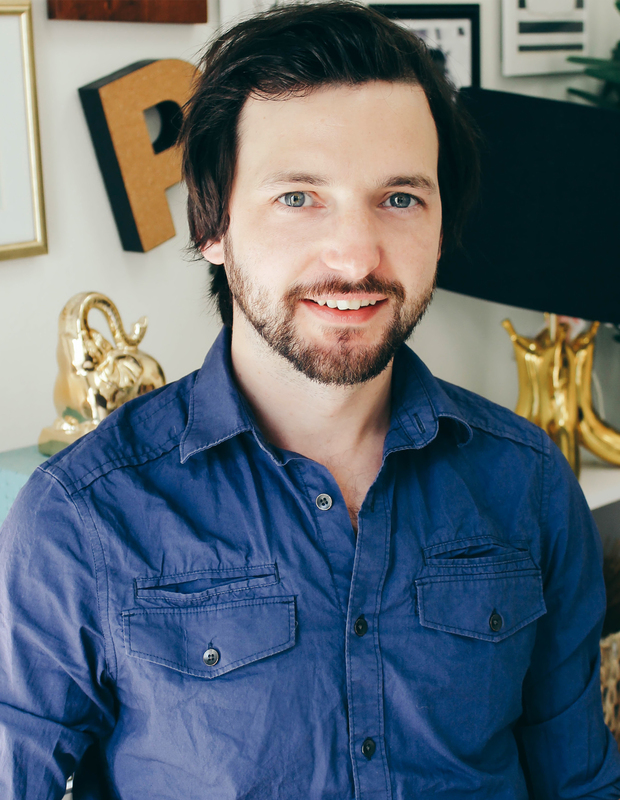 Matt’s strength lies in his background, having being formally trained in advertising and branding, as well as working with some of the world’s largest brands, he really understands how to build a brand from the ground up. His design skills are simply a support to getting your company the brand recognition and loyalty it needs to stand out and grow. A great believer in the adage ‘It’s only creative if it sells’, there’s a clear justification for every design decision he makes. It’s this unique way of working that has quickly made him stand out above other designers. Couple that with his enthusiasm, friendliness (and British accent!) Matt will always ensure that any project is done to the highest of standards and effectiveness. 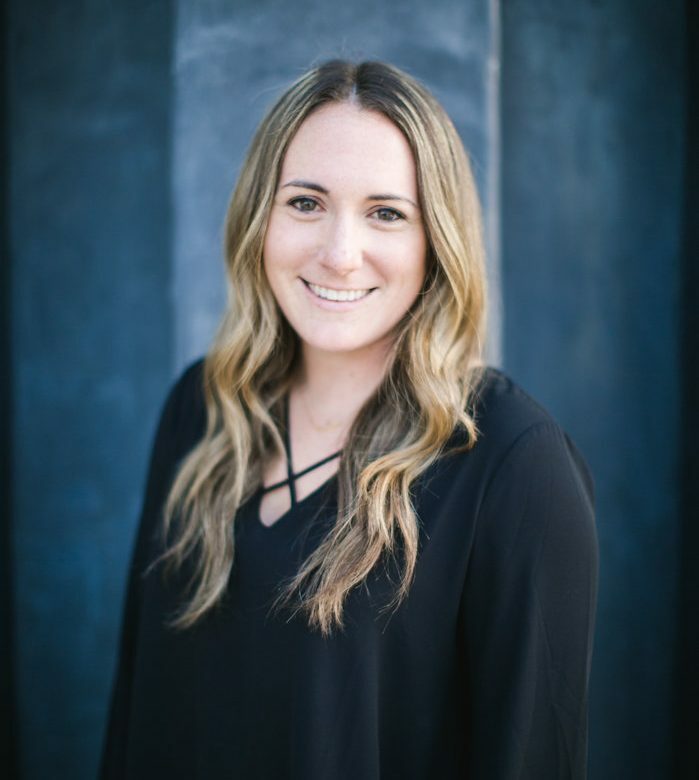 Britta graduated from the University of San Diego as a communication major where after interning at her first PR firm during college knew she loved the fast-pace world of public relations. 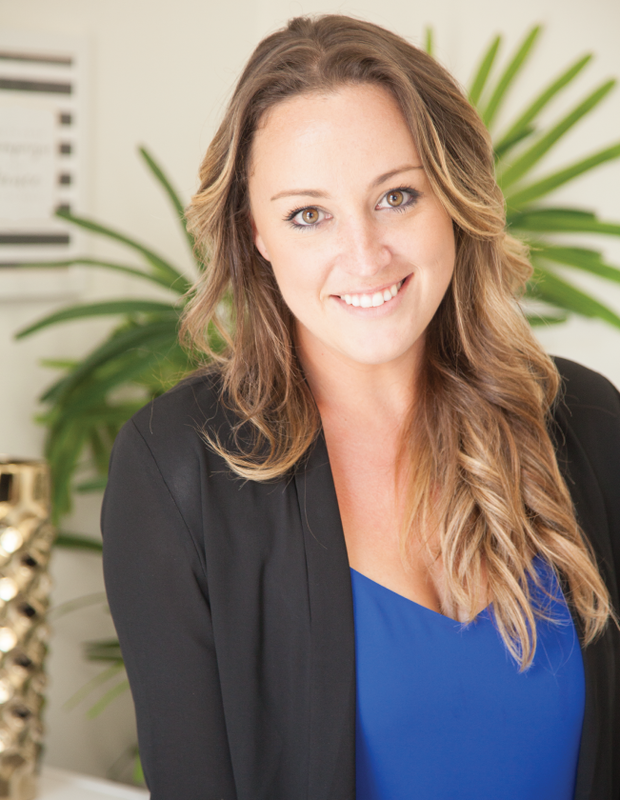 Originally from Manhattan Beach, Britta moved home to the South Bay from San Diego after graduation. After dabbling a bit in event planning and social media management careers, Britta came across an internship at BLND PR. She loved the location & culture of BLND and after interviewing for the internship Britta knew this is where she wanted to be. Britta excelled in her work as an intern at BLND and was hired on after her internship and immediately took on 2 new clients driving marketing, advertising and public relations campaigns that successfully launched products including Footnanny Foot Cream (seen in Oprah’s Favorite Things). Britta went on to establish these companies in their markets – while leveraging content, thought leadership and social media to grow online visibility, amplify brand awareness, generate leads and increase their SEO footprint. Britta is known for her work ethic, creativity, and dedication to detail. Her favorite things about working at BLND are that no two days are the same and the wide array of lifestyle clients that she gets to work with. Killian graduated from California State University, Chico with a B.A. in Journalism: Public Relations and a minor in Music. During college, she had a variety of internships incorporating social media management and public relations. Born in Florida and raised in San Diego, she was ready for a change of scenery after spending 4 years at Chico State, and LA seemed like the perfect place. Killian knew she loved PR and communications, but overall she found her one true love was social media. Often known for spelling out loud OMG and LOL, Killian is a bubbly millennial that quickly grew on the BLND team during her internship. Killian was offered a full time position at BLND after her 4 month internship. Her attention to detail and giggly personality mixed with a little bit of eclectic style and sass has allowed her to fit seamlessly into the team. She thrives in the cohesive and supportive atmosphere of the BLND office and strives to be a boss lady. Paige graduated from Minnesota’s St. Cloud State University in 2015 with a B.A. in Communications. With a passion for PR and communications, Paige made her way through college excelling in multiple internships. Born and raised in a small town near Minneapolis, Minnesota, Paige may seem like a small town girl but she truly has a BIG personality. Currently engaged to LA Kings player Nic Dowd, Paige is quite the undercover firecracker in the BLND office. She enjoys traveling, attempting to golf, and eating dessert. 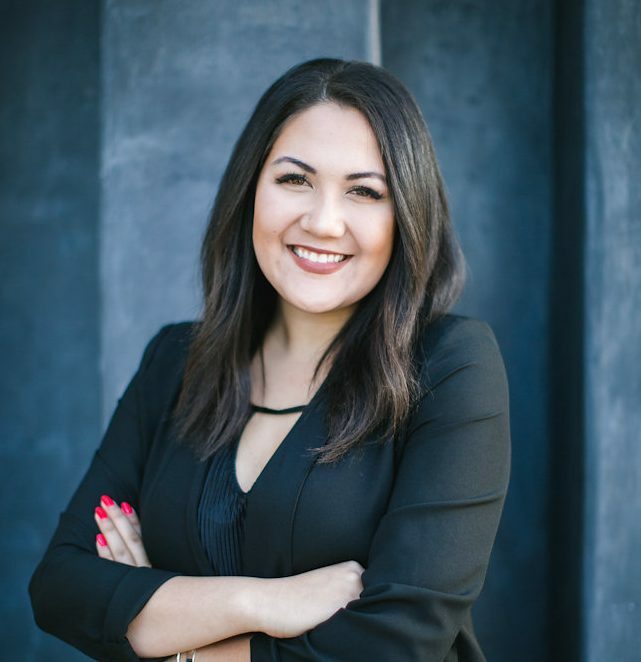 Her passion for PR and social media are often times seen in her smile and attention to detail. When she’s not at BLND she loves fostering dogs (even though she already has quite the insta-famous dog, Arlo), baking, watching a LA Kings game, or enjoying a cold glass of white wine. Sidney graduated from the University of Oregon with a B.S. in Journalism: Public Relations. 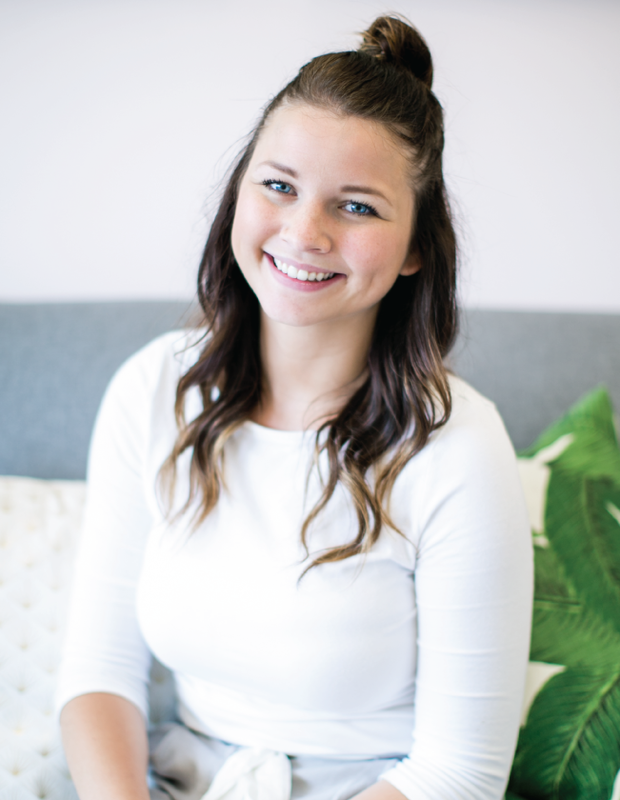 With a passion for anything and everything related to public relations, social media, writing and publicity, Sidney knew that PR was what she wanted to pursue. Born and raised in Southern California, she was ready to head back to the sunshine after 4 years in rainy Oregon. After graduation, Sidney took on the PR & Social Media Intern position at BLND, then got hired on full-time. Her creativity, work ethic and drive to succeed shine through in the work she produces. Sidney’s inspired by the people she loves most and the things she hopes to accomplish in the future, so she always holds herself to the highest standards. With a love for new experiences, Sidney’s up for any challenges and adventures life throws at her. As an Army brat, Hannah spent the majority of her years on an Army base in Seoul, South Korea. At 18 she moved to the U.S., eventually graduated from University of California Irvine with a degree in International Studies, and commissioned as a United States Air Force Intelligence Officer. Within a span of six years, Hannah moved from Texas, to Korea, to Hawaii, and back to Los Angeles when she realized it was time to separate from the military to pursue her curiosity and passion in photography. Without taking a break, Hannah immediately took on BLND’s internship and fell in love with the dynamics, worth ethic, and drive of the team. Hannah’s dedication to her work, ability to lead, and artistic eye ultimately landed her the position at BLND PR. Outside of BLND, Hannah is earning her master’s degree in International Marketing Management to ultimately build the business of her dreams as a lifestyle/portrait photographer and marketing/branding strategist. 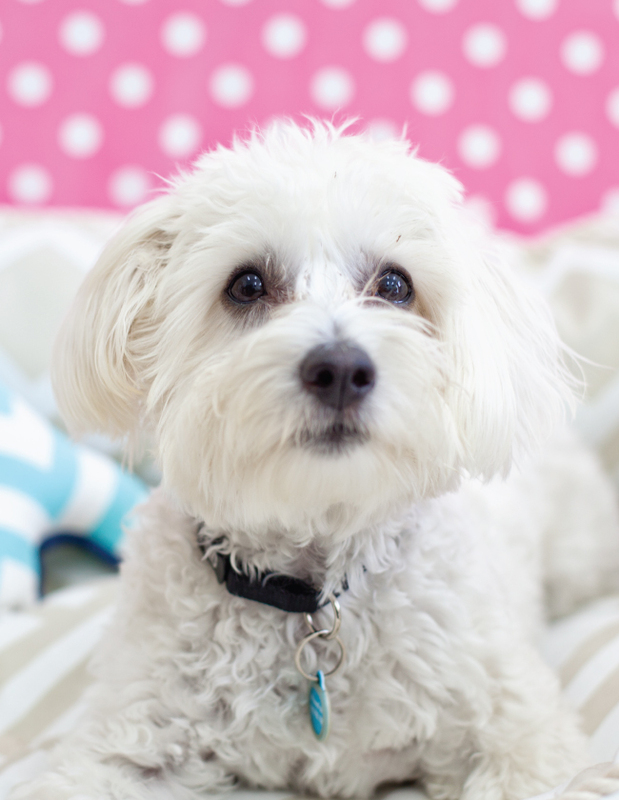 After graduating from USC (University of Super Cuties), Benzo found that he had a passion for PR. Recently featured on the cover of The Los Angeles Business Journal, Benzo started as an intern at BLND and jumped on the opportunity of Fun Director at BLND. With over 9 months of PR experience and a bark on him that anyone moves mountains for, Benzo is quickly becoming the talk of the town. In his free time he enjoys napping under couches, chewing on pens, and exploring the patio.